Looking for a fun creative way for a birthday party? Look no further than Sky Zone Fenton! Interested in having a party there? You can easily book a stress free birthday party! $5 off open Jump or $50 off Birthday Party – Spend $20 and receive $5 off. 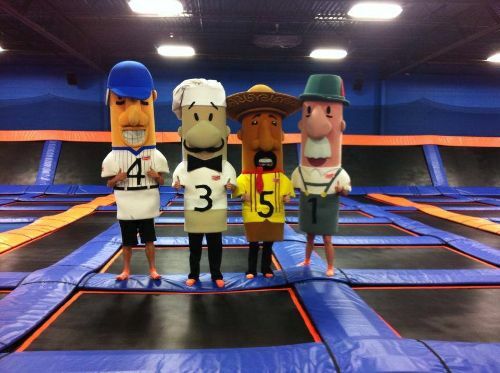 Or Book your birthday party (Super Jump or Supreme Air packages only) and receive $50 off! Get your coupon here!